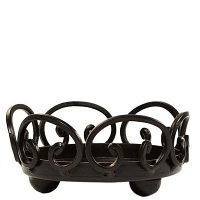 Showcase your candles on these 4.75 inch, artfully designed metal candle holders. 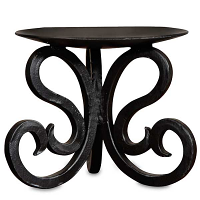 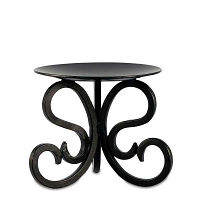 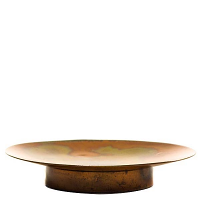 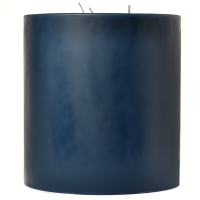 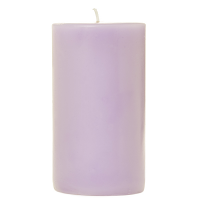 A shallow metal platform rests on top of 3 loop style legs which is wide enough for candles up to 4" diameter. 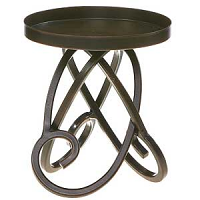 The sturdy metal construction and deep brown finish allow these tall candle holders to fit in with any home decorating theme. 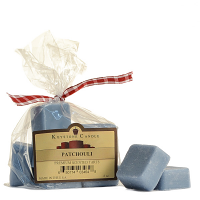 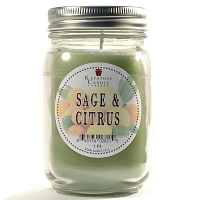 I bought several of these and although they don't have a strong pumpkin scent, they were perfect for me (not too strong or too sweet). 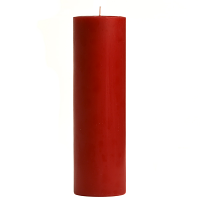 Am ordering another one today.